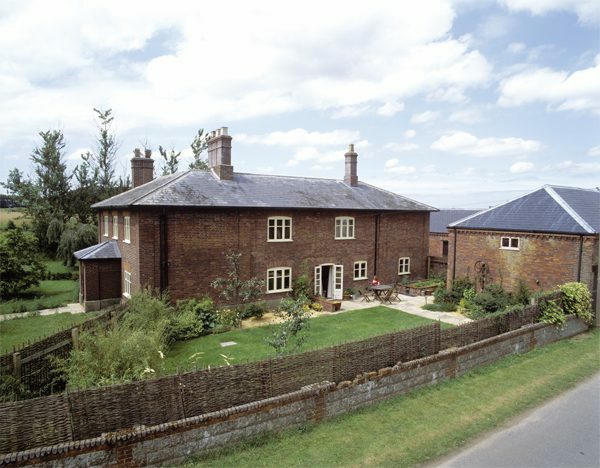 Cranmer Norfolk Luxury Cottages are located 1 hour from Norwich (29 miles) and our luxury accommodation is the perfect place to relax after a day in the city, whether visiting or working. Norwich is one of the top 10 shopping destinations in the UK. The fine city is steeped in atmosphere and peppered with unique architectural treasures. There is plenty to fill a full day and offers something for everyone. Visitors can enjoy a cosmopolitan, buzzing and beautiful city with over 1,500 historical buildings, an exciting arts scene, wonderful outdoor activities, top shopping and delicious local produce food and drink. 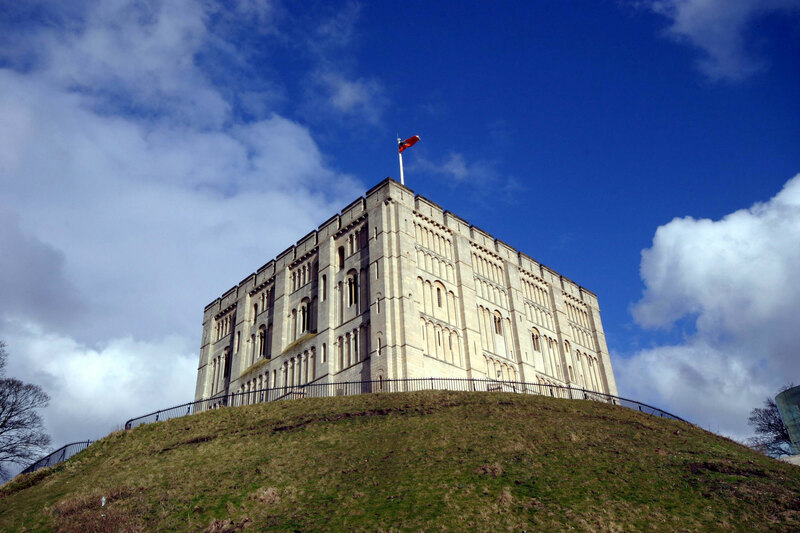 Norwich offers a rare blend of historic interest and modern sophistication which will exceed the expectations of any visitor. 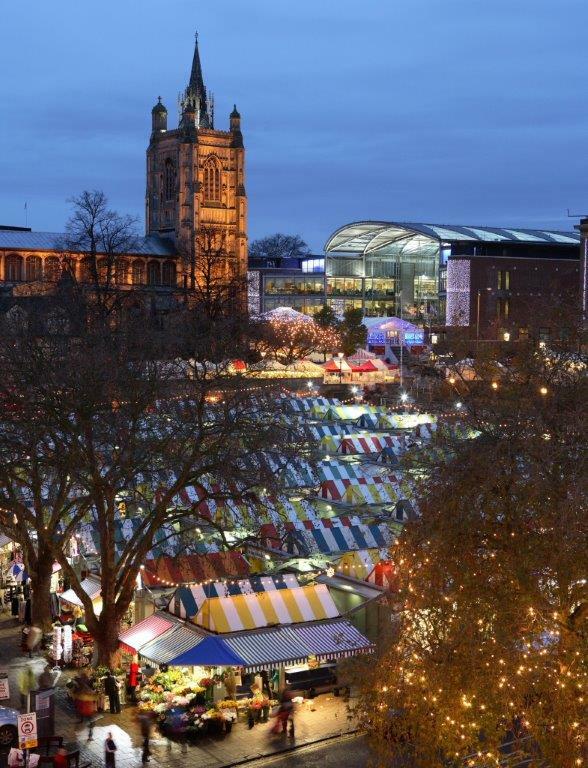 Norwich is a great destination when it’s wet –there are plenty of restaurants and all the usual faces; Waggamama and Carluccio’s close to Chapelfield and the market, Pizza Express in the Forum and Jamie Oliver’s Italian in the Royal Arcade.